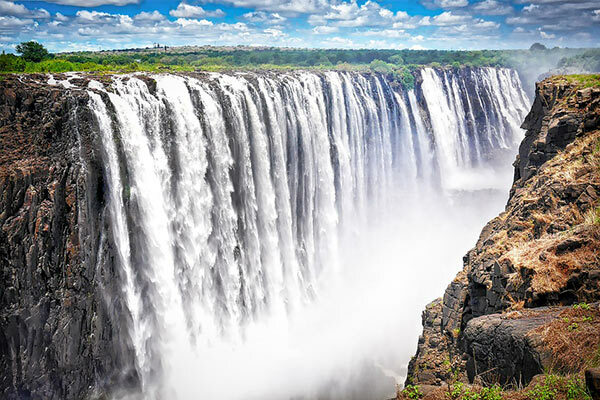 The Victoria Falls waterfall was discovered by Dr .David Livingstone in November 1855, and as he was British, he named it after his Queen, Victoria. 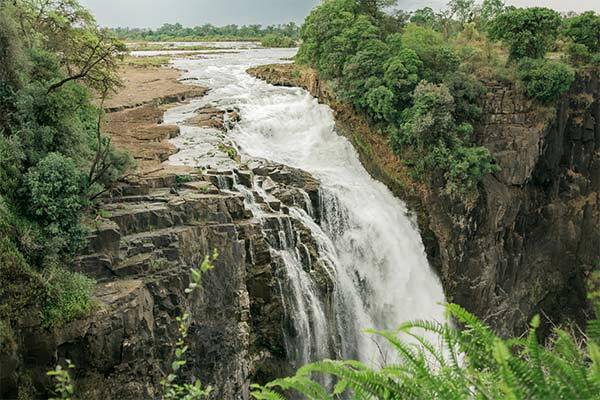 This is the local name for the Victoria Falls in the Tonga language – it is translated as “the smoke that thunders”. 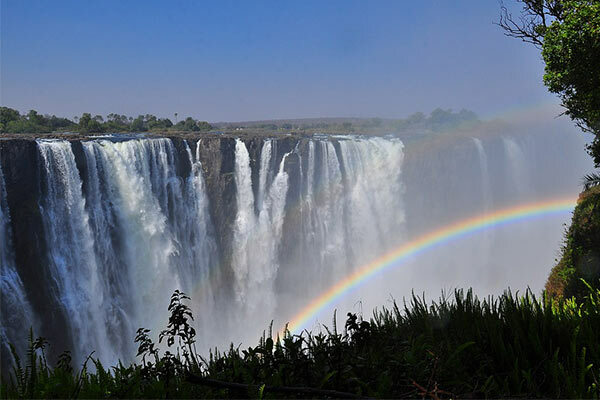 This name has been cited in historical records as also used for the Victoria Falls and means “The Place of the Rainbow”. The Devil’s cataract is the first and lowest of the five Falls. It is named after the island next to it, which is called Cataract Island or Baoruka Island. Baoruka is the Tonga word for “divider of waters”. There is also speculation that the when the falls were originally discovered, the missionaries saw the local tribes performing rituals on the island and called them “devilish”. 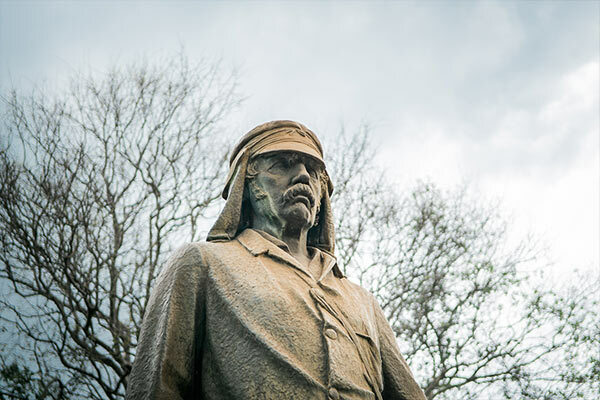 Fashioned after David Livingstone’s exploration boat, the Ma-Robert, the Ra-Ikane boats are named after the instrumental guide, Lazarus Ra-Ikane, who accompanied and assisted Livingstone in his monumental discovery of the natural wonder, Victoria Falls. ‘Ilala’ is also the Ndebele word for ‘lie down’. 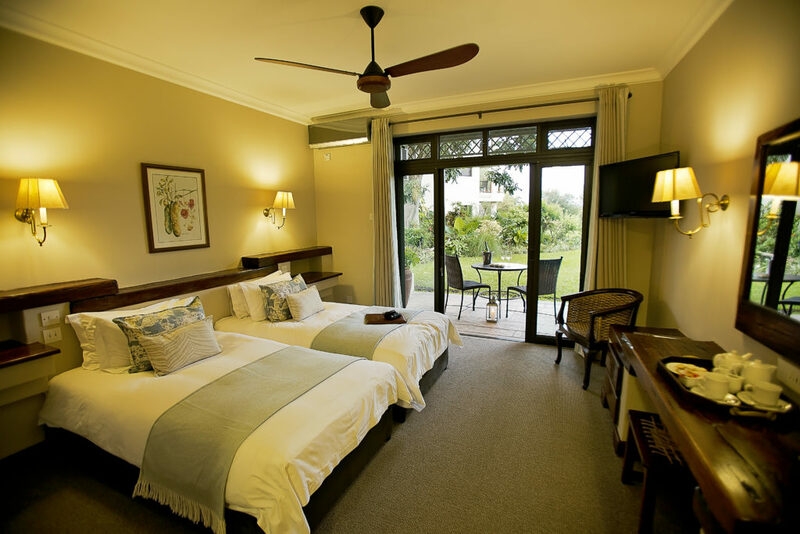 Read more about the history of Ilala Lodge Hotel here. 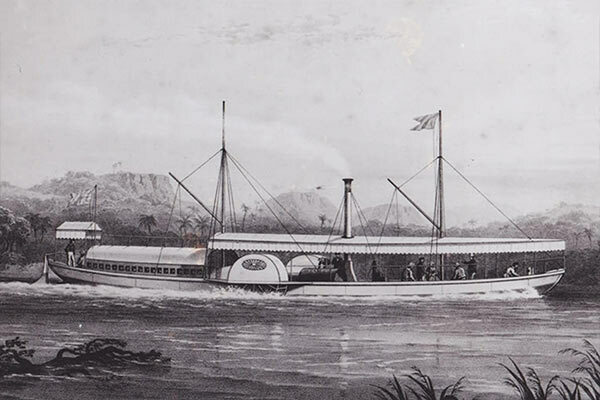 The Zambezi (meaning “Great River” in the language of the Tonga people). 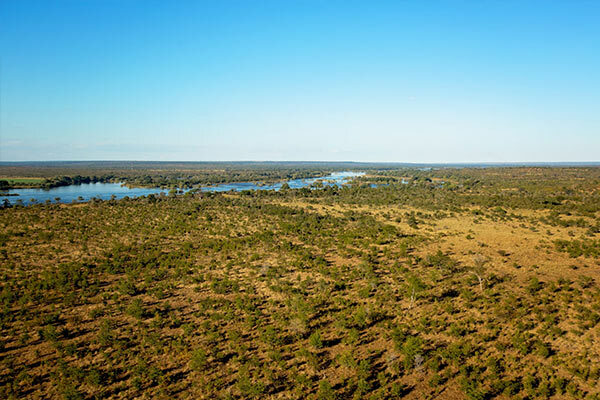 In 1498 Vasco da Gama became the first European to see the Zambezi River. He called the Zambezi the “River of Good Omens” (Rio dos Bons Sinais). 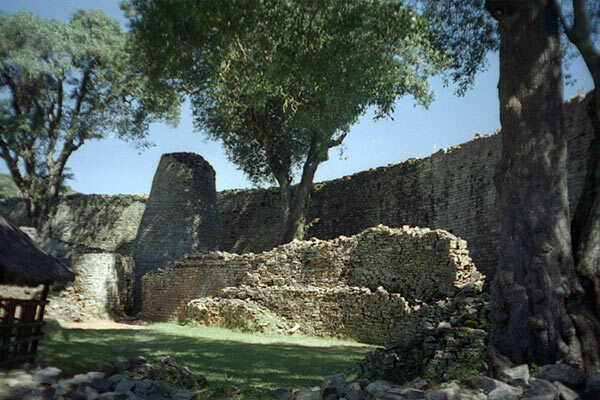 The name “Zimbabwe”, broken down to Dzimba dzamabwe in Shona (one of the two major languages in the country), means “houses of stone”.